Fhope Group is one of the largest stretch wrapping machines producer in South China and a recognized manufacturer of coil packing machine,orbital stretch wrapper,pallet packing machine.The company's ongoing commitment is to provide innovative long-term solutions by world-class packing solutions in high-quality,performance and reliability. 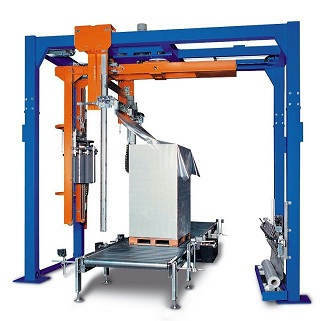 This Strapping & Compacting Line has frames, electric cabinet, pneumatic and hydraulic installation. This line will be fully automatic with manual operations possible. 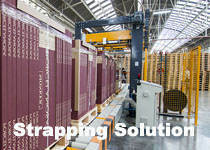 The Automatic Strapping Machine performs all the straps in different strapping positions. 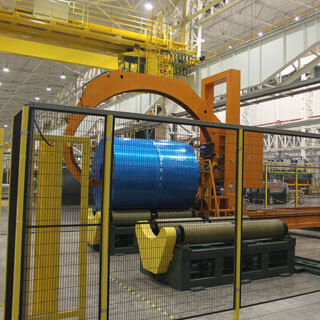 The wire coil along with the basket should be positioning on table and the compactor system at the strapping position. 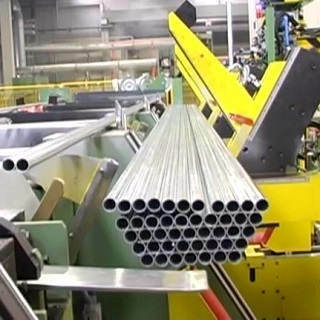 The pipe group bundling machine is an automatic packing line which designed for save the packaging process labor operation in PPV,PPR pipe production. 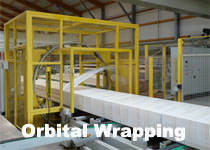 The packing solution including pipe counting, feeding, storage, aligning, bundling, strapping, conveying, bagging, binding etc. 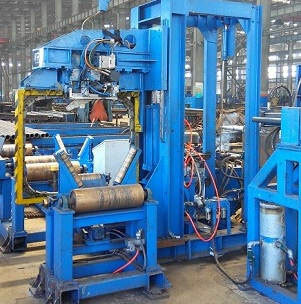 It is a set of efficient, convenient and safe wrapping machinery for pipe bundle packaging. 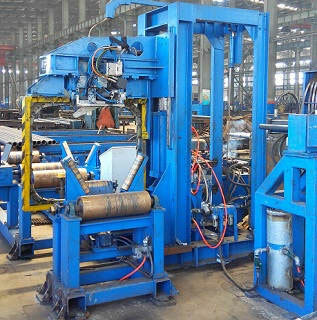 This is automatic pipe coiling and strapping machine specialized for vertical coiling and strapping, such as pipe coil, hose coil, etc. 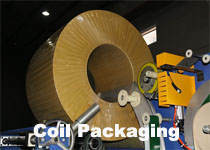 It includes automatic coiler and strapping machine. 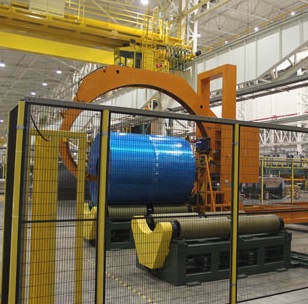 After coiling and strapping, pipe coils are well-shaped. 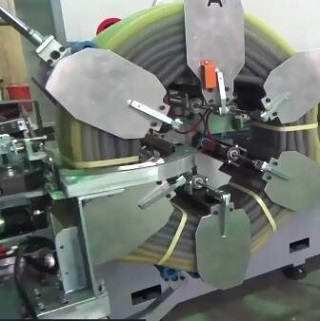 The coiling machine connect to extruder for saving labor force and improves work efficiency that plays a key role in the end of production procedure. 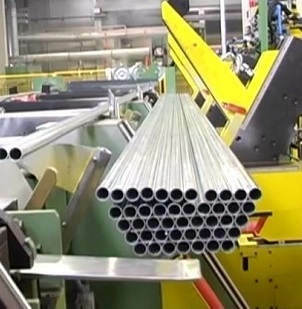 This is an automatic aluminum profile packing line specialized for aluminum profiles, section. 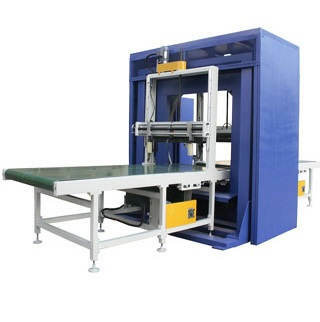 It include aluminum binding, wrapping, bundle making machine and bundle stretch wrapper. The wrapped package is well protected and sealed, and looks tidier. 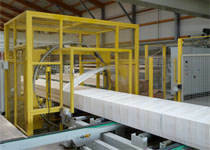 Timber insert on top&bottom of bundle is available.The machine can be connected to your existed production line. Increasing market and product segmentation, as well as just how modern packaging work, implies that the wide variety of secondary packaging is actually growing. Because of this, flexibility along with the overall efficiency with the packaging process have grown to be more vital. 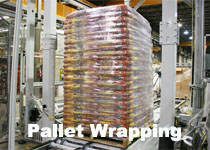 Fhopepack is accommodating to this trend for pallet horizontal wrapping machine together with the pre-stretch system. We are providing automatic strapping machine with 2-4 strap heads for cotton and fiber packaging. 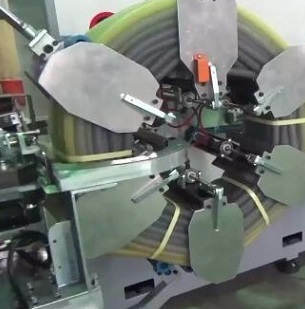 The Automatic cotton Strapping Machine performs all the straps in different strapping positions. 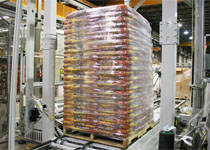 The package along with the basket should be positioning on table and the compactor system at the strapping position. 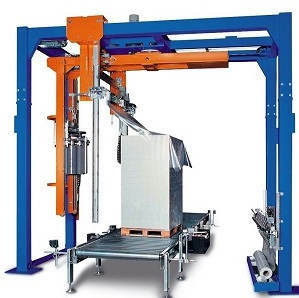 There are many types pallet packing machine avaialble for different pallet load from semiauto to automatic. The pallet packing machine is able equipt with different option device via packaging goal in pallet height, weight, Length&Width. Our team is able help your find the right solution per your products specification. 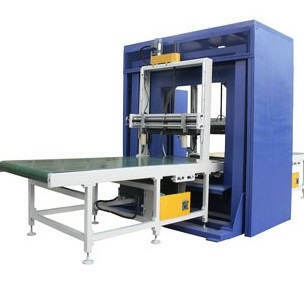 Comparing to the stretch wrapping, it is a new types pallet packing machine to pack the load by stretch hood film.